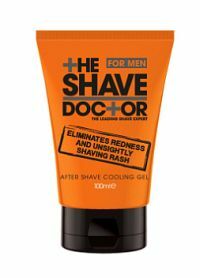 The Shave Doctor is a shaving line out of the UK. 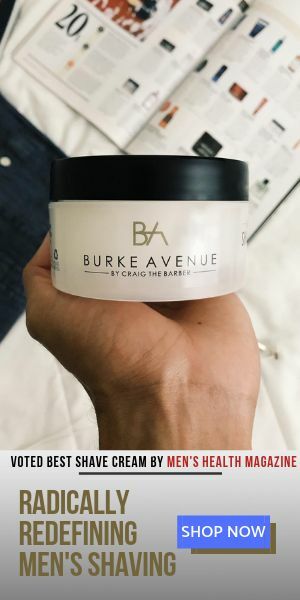 It’s a line thoughtfully developed with all of the steps – Prep, Shave, Refresh in mind to offer a close and comfortable shave. I tested all of the items and I enjoyed them all. But, the one that I chose to review 1st is the – After Shave Cooling Gel. The reason I chose this one was due to how well it cooled my face after the shave. The subtle “cool” lasted about 10 minutes without ever feeling uncomfortable. Most guys like products that feel like they’re working. So with that in mind, this is an ideal option! Not to mention for the “overly-aggressive” shavers out there (you know who you are! ).